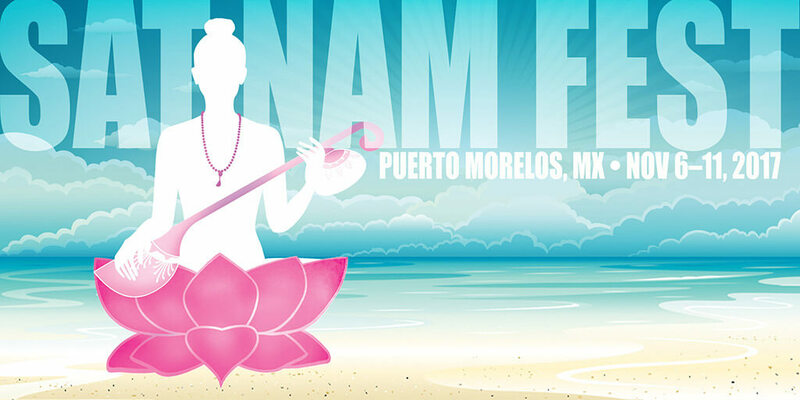 Within the Kundalini yoga community of Sat Nam Fest, as with any other Kundalini yoga community, you will hear LOTS of “Sat Nam!” and “Wahe Guru!” Here is a brief intro to these common yet profound mantras . . .
First of all, mantra is a technology. Man means ‘mind’ and tra means ‘wave’ or ‘projection.’ Through chanting certain mantras, we clear away our subconscious garbage, extraneous thoughts and stories, and instead focus on and invoke the elevated consciousness we wish to embody. As we chant, the 84 meridian points on the upper palate are stimulated, through the movement of chanting. This sends signals to our nervous system and brain, which in turn affects our chemistry and our energy. Our whole being vibrates every time we speak or chant or even think … what would you like to resonate within your being? Wahe is like “WOW! !” It is an exclamation of wonder. There is no ‘one’ interpretation. Guru is that which brings us out of the darkness of ignorance and into the light of understanding. It can also be seen as that process of coming into the light, elevating our consciousness. I am in bliss coming into the Wondrous Light! In other words, there are an infinite number of ways you could interpret this mantra, for it refers to an infinite experience. It is pronounced like “Wha-hay guroo.” As you chant the ‘r’ in the guroo, the tongue flicks the top of the mouth. 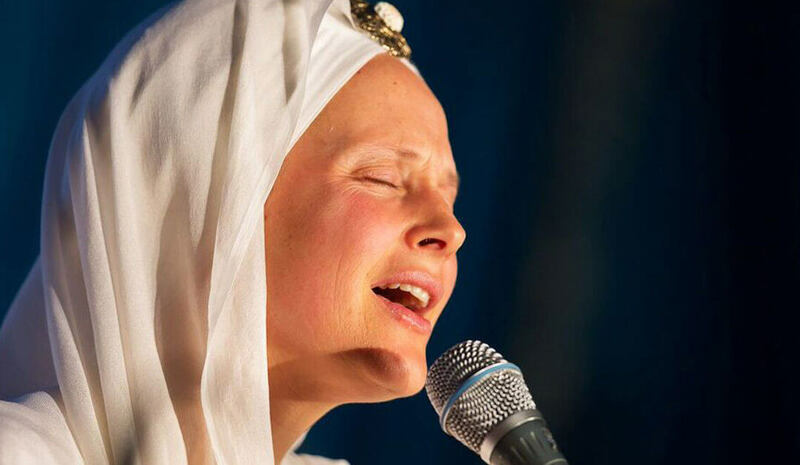 It is said that chanting Wahe Guru is the equivalent of chanting Har 11,000 times. There is no such thing as chanting this mantra too much. It is often used to express thanks to the Infinite, in celebration of this incredible flow of the divine, and to bow in humility to the wonders of this world. Wahe Guru!! When we say “Sat Nam” to one another, we are acknowledging both the divine truth in the other as well as in our own being. We are both Truth, that whole cosmic Truth of divinity, we are one. On any occasion, you can mentally chant Sat on your inhale, and Naam on the exhale. This mantra can cut through the mental clutter and bring you back to your truth. Sat rhymes with the word hut. It is part of many kriyas and meditations, and it is likely the most common kundalini chant! Especially when you learn to integrate it with every breath. As Yogi Bhajan says, Sat Nam is a bij, or seed mantra. All parts of the whole live within this condensed form. It balances the elements, known as the tattvas, within you. hi, I am form Birmingham, England and I would love to say how beautiful you guys are. Heaven comes to us!!! Thank God Guru Nanak Dev Ji came onto this world and created truth. I love you guys so much, keep it up. I wish I could come to one of your camps but obvisously its to far, i will meet you guys in heaven anyway. Thank you brothers and sisters for spreading sikh to all your friends. Waheguru ji Ka Khalsa, Waheguru Ji Ki Fateh .